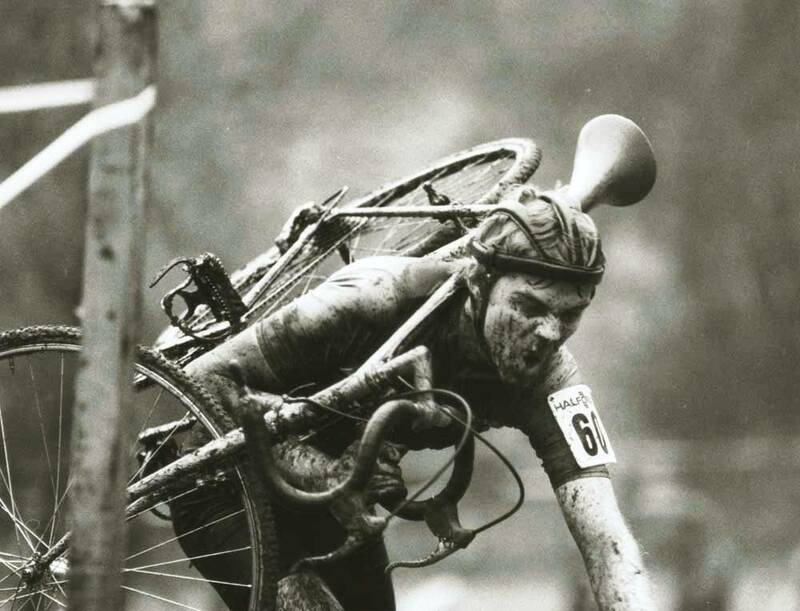 Aug 31st will be the first installment of the "Gentlemen's CX Sessions" (not to be confused with the Underground Cross). We will be leaving 615ish from Trek Pro City Cycles so come by and get the cross buzz flowing. Put knobs on your fixie, bring your mountainbike, keep your panniers on, no one cares. Pace is generally brisk so be prepared for a little suffering... just a lil'. Allowances will be made for beer consumption so byob. If you have lights, bring em' just in case. See ya there!